The popularity of log cabins has significantly increased during the last few years. As the name implies, it is a cabin made of logs. A log cabin is a very wise investment as it looks very attractive, can be easily customized and comes at a reasonable price. 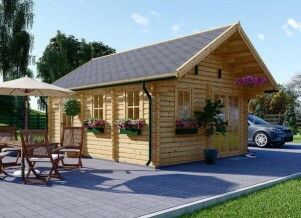 Log cabins are divided into different types according to the technology of production, the wood used and the purpose. The categories of log cabins are provided below. 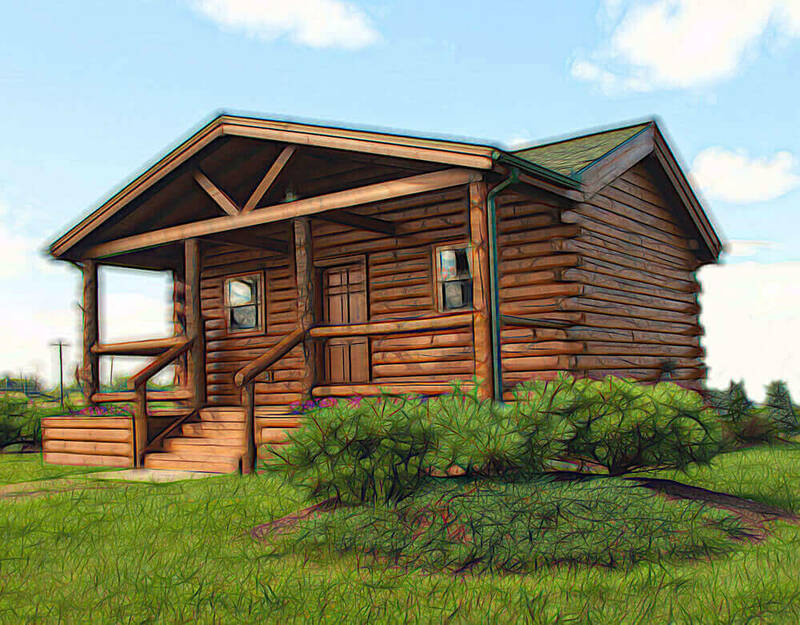 When it comes to the technology of production, log cabins can be classified into handcrafted and machine made. Handcrafted log cabins are hand jointed from natural logs, and the natural features of such cabins remain visible even after some treatment of finishing has been applied. 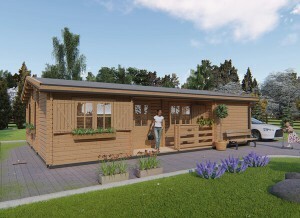 Such cabins can be characterized as more endurable and unique and are quite popular among log cabins lovers and enthusiasts. Also in the era of labor automation, handcrafted log cabins are considered as very valuable ones. Machine profiled log cabins are made of machine profiled logs, which are shaped and sized by machine equipment. Being made by machines, such logs are very precise in terms of size and shape. Advanced technologies are used to achieve higher perfection and precision. When it comes to the material your garage or cabin is made of, it is very important to choose the type of wood correctly. Two of the most popular types of wood used for log cabins are spruce and pine. Spruce. Spruce, also known as white wood, is one of the best options for log cabins, as it is highly resistant against decay and insect infestation. This is an advantage especially when you consider that the wood will be exposed to weather elements. Scandinavian pine. Thanks to the slow-growing feature and intense cold conditions, Scandinavian pine is very dense and has a tight grain. This contributes to its popularity when it comes to the material from which the cabins are built. Camping pod. This will work perfectly to store your garden tools or to function as a garden shed. Clockhouse. A conventional English design which can serve as an office, a garden room, etc. Large windows allow for proper ventilation and a lot of light inside, which creates a cozy atmosphere. Rennes cabin. 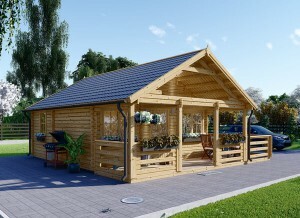 This type of multipurpose log cabin is the best value timber structure available at a low cost. It can be used as a storage room, a playroom, a small office, etc. 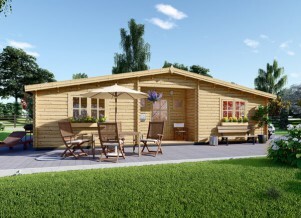 Many more types of cabins are available on the market, such as American log cabins, A-frames, multi-family cabins, open floor plans, among others. So, the style of the cabin significantly depends on your budget and requirements.